But there is a lot to it than the traditional view of the Quaternionic world. 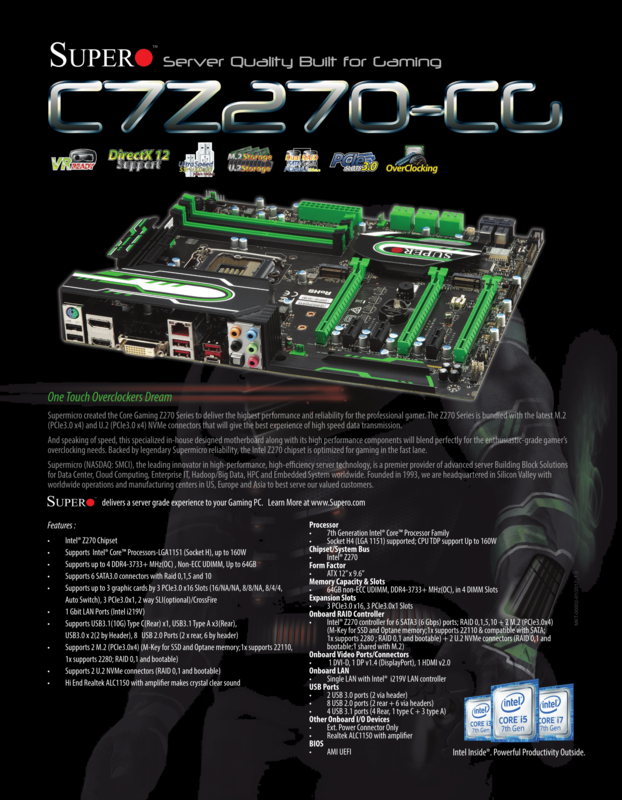 Super micro, the giants of server grade motherboards, entered the consumer space with their new desktop line of motherboards a while back. Starting with Intel’s Z170 and X99 chipset, they have a few nice and robust board’s in their kitty and today we will take a look at them on paper. 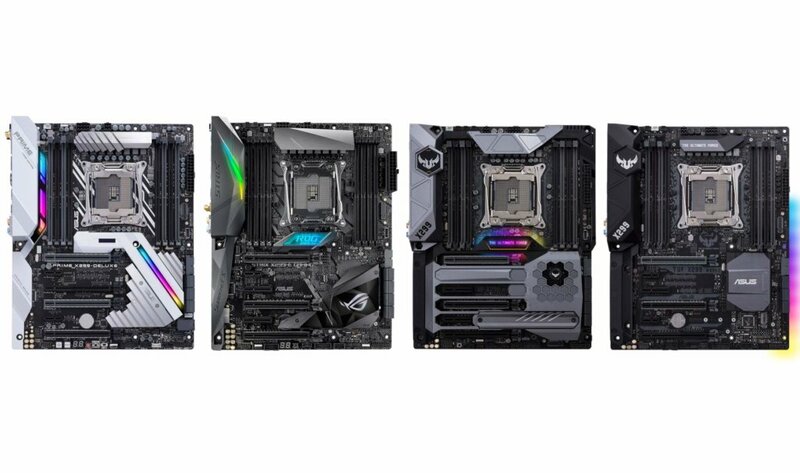 SUPERO’s Pro Gaming Series is positioned as the flagship line., with high-performance and a range of features that is suited for both the gamers and the overclockers in you should you decide to walk both sides. 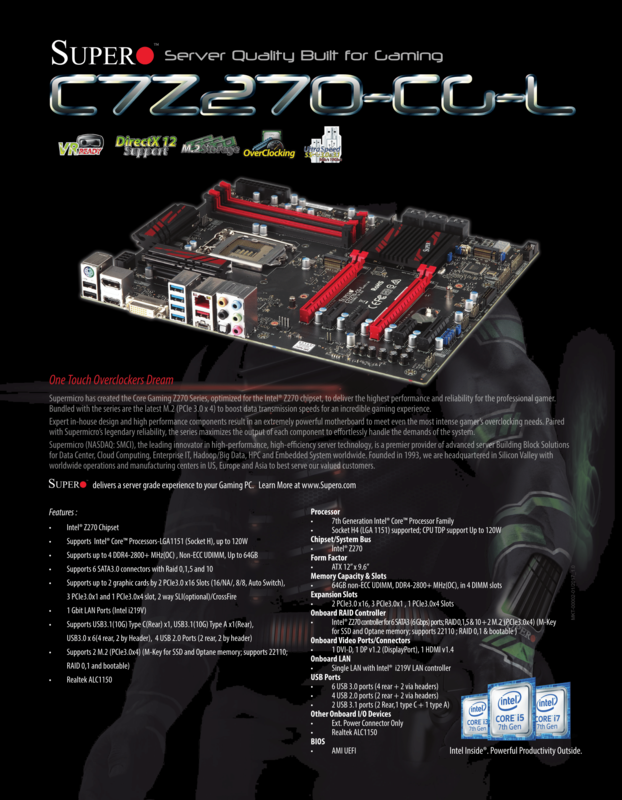 Coming to the Core Gaming line of motherboards which is positioned as the mid-range offerings from SuperMicro. 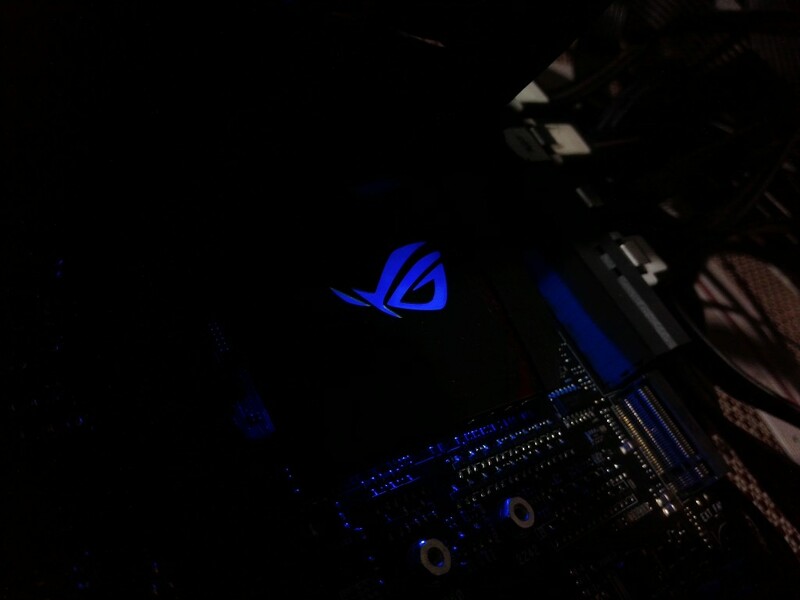 The Core gaming lineup is for the professional gamers who need to take it to the limits without breaking the bank as much as possible. This series does away with the nonsensical features and focuses purely on the essentials for professionals, gamers, or anyone who seeks a solid, well-rounded board. 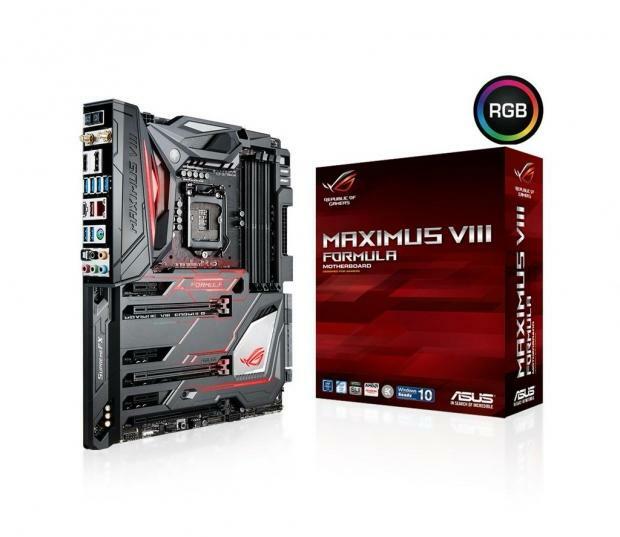 By utilizing resources to better develop platform features instead of gimmicks, the Core Gaming series offers excellent performance matched with uncompromised reliability. Apart from gaming sector if we focus on the standards of the industry we see there is another sector which doesn’t warrant the gimmicks of a gaming board or the extreme performance enhancing components for the overclockers. 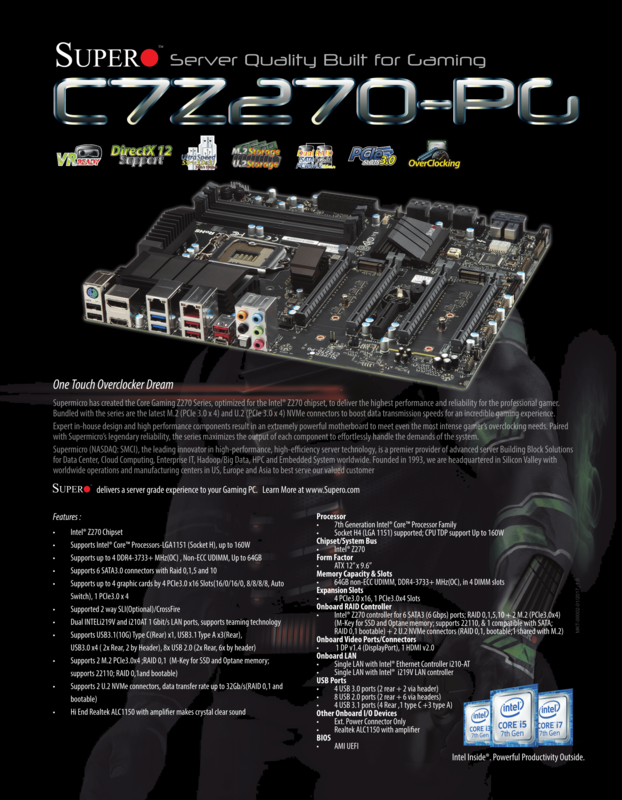 To cater to that niche we have the Core Business lineup from SuperMicro. 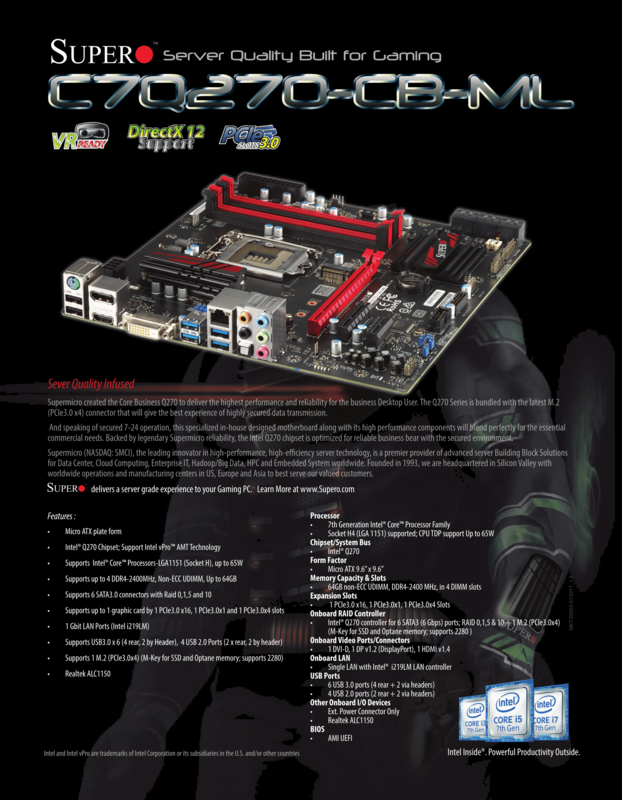 These motherboards have been extensively tested to ensure reliability and stability and 24/7 uptime. SuperMicro has a total of 10+ board on their desktop lineups. We took a look at Z170 and Z270 offering in this episode, stay tuned as we bring more info about SuperMicro motherbaords in the coming days. Till then, stay tuned to TechARX!